Save water and save energy. Track cumulative water usage and temperature in real time. 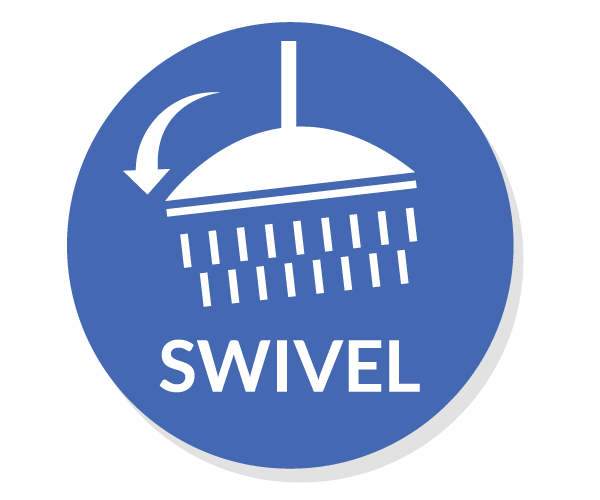 Take full control of one of the largest uses of indoor water! The average person uses 17 gallons per shower. 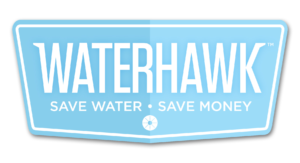 Discover how much you could save with a Waterhawk Showerhead! *Per person estimated annually. See references. The quick color indicators let you know when it's time to jump in. The LED Display shows you the current temperature in degrees Fahrenheit. "There is also the not-so-obvious benefit of having at-a-glance data on the temperature of the water as it emerges from the showerhead, which can lead to energy savings on water heating." "The info junkie in me liked keeping an eye on the water consumption from the moment I turned on the water, to the time I got under the water to the time I turned the water off." "Its flow is strong and at 6"diameter quite a nice experience. 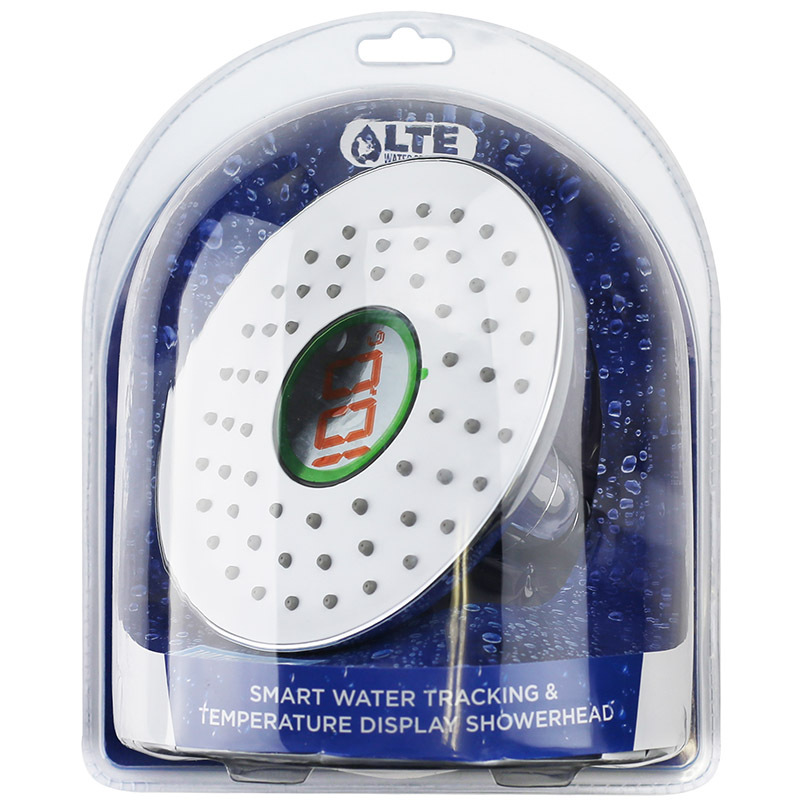 The readout is actually quite helpful since I usually step in while the water is still getting hotter." "I don't know how they made this with no batteries and I was beyond impressed. Easy item to recommend for any bathroom." Ready to make a difference every day? 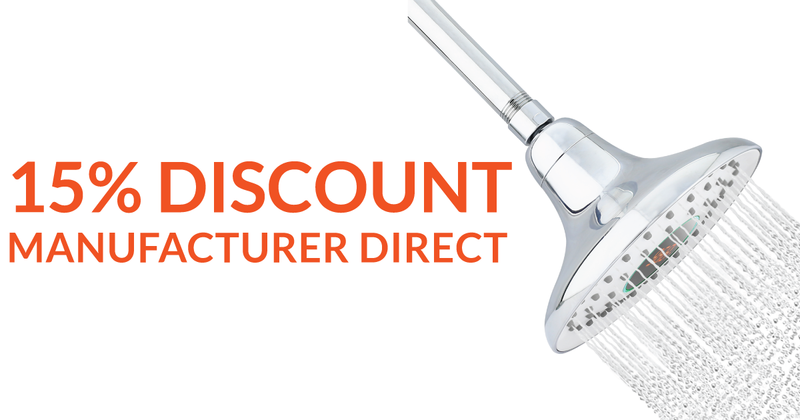 Fight drought, waste, and high utility bills with the WaterHawk 6" Smart Showerhead. The no fuss, easy install, rainfall smart showerhead. The WaterHawk fits all standard ½” Inch shower arms and installs in seconds. Powered by a hydroelectric generator for Battery Free Operation. LED display alternates between water usage and temperature during use. 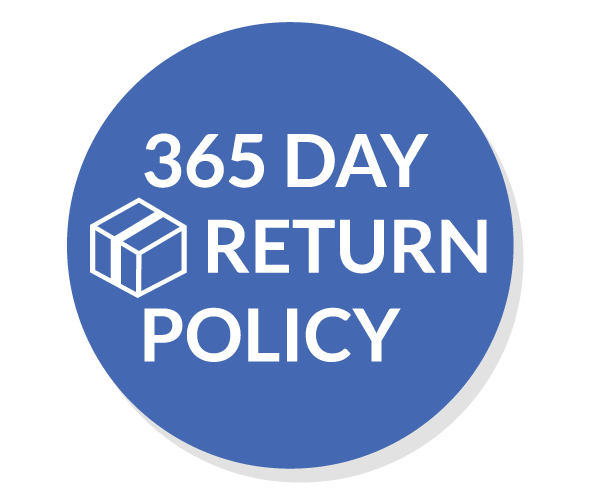 RETURN POLICY: Customers may return items within 365 days of purchase for a refund of the purchase price. 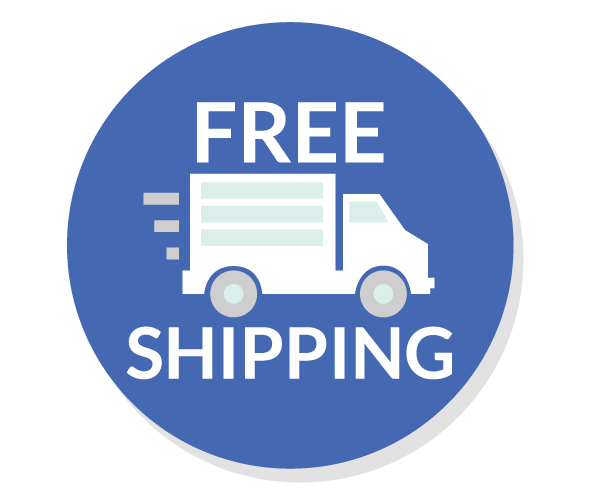 Shipping and handling are not included. It is the responsibility of the consumer to read and follow all instructions and warnings on packaging. What is the three letter abbreviation for the United States of America?